We’re traveling on a cross-country modern design road trip with Dwell in a prefabricated house, custom-built and outfitted with Monogram appliances. Our first destination in April was Portland, Oregon, and this weekend we will be at Dwell on Design in Los Angeles, California! We will be popping up the Monogram Modern Home at Dwell on Design LA (DODLA) from May 29th – 31st at the Los Angeles Convention Center. Each year the Dwell editors bring the pages of Dwell to life in this three-day design event celebrating the world of design and modern living. 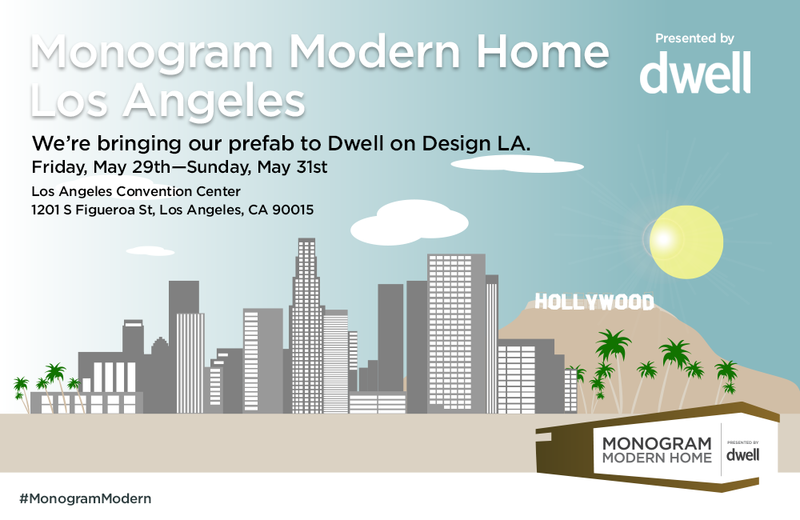 Join design visionaries from around the world and experience the Monogram Modern Home at DODLA. On Friday, May 29th, the home will host a series of Continuing Education Units (CEU). Check out the details and sign up here. On Saturday, May 30th, and Sunday, May 31st, the doors will be open to DODLA attendees. 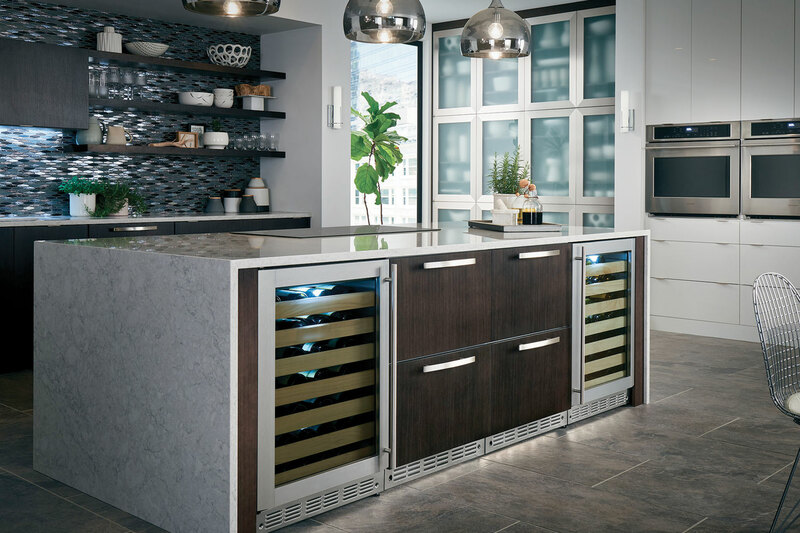 Plus, when you stop by, you will have the chance to enter to win a Monogram appliance! Be sure to follow us on social media for surprise – yet to be announced – events and giveaways.